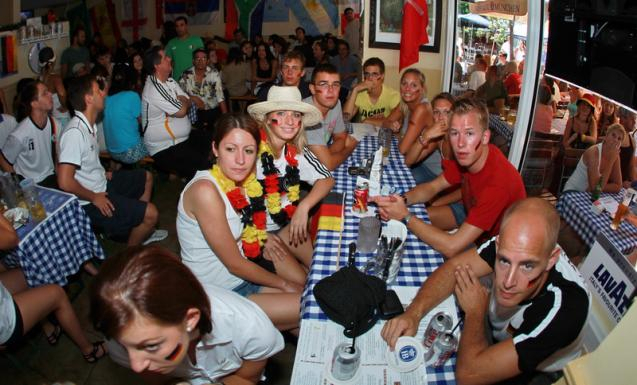 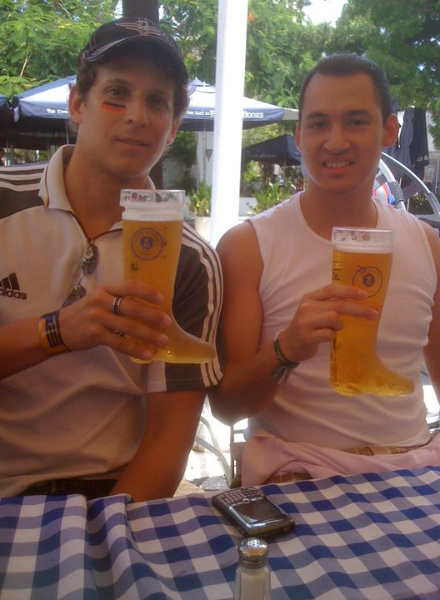 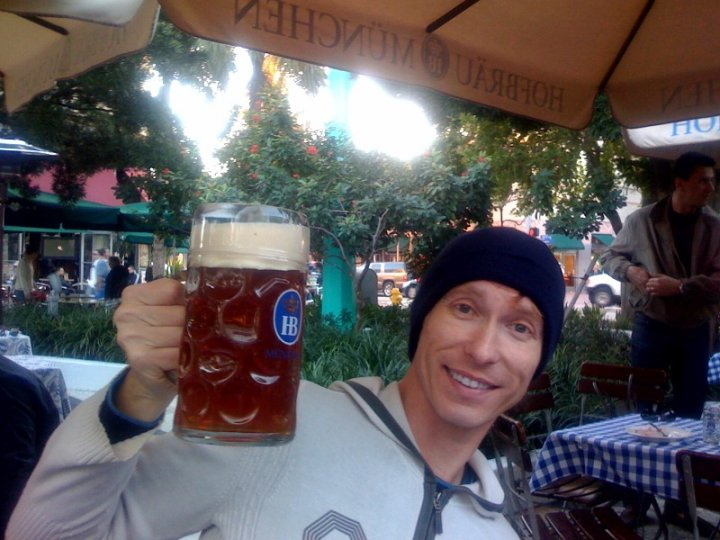 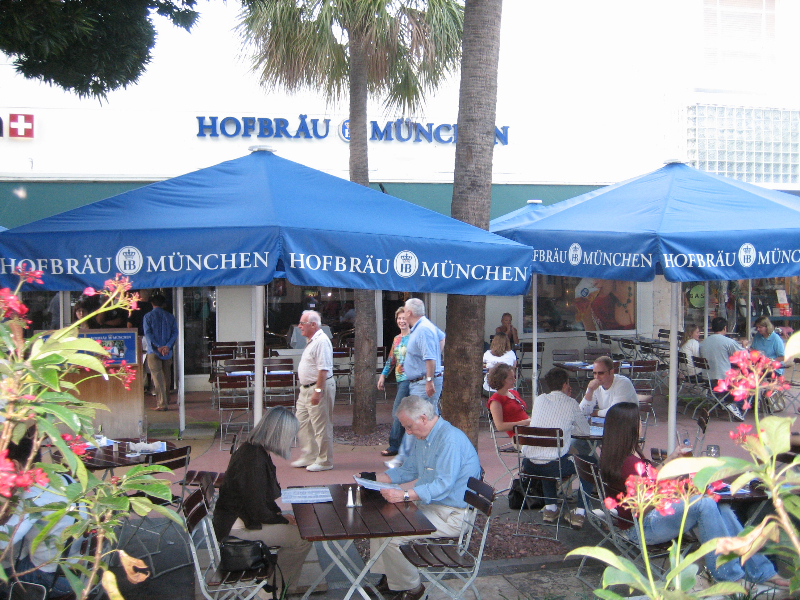 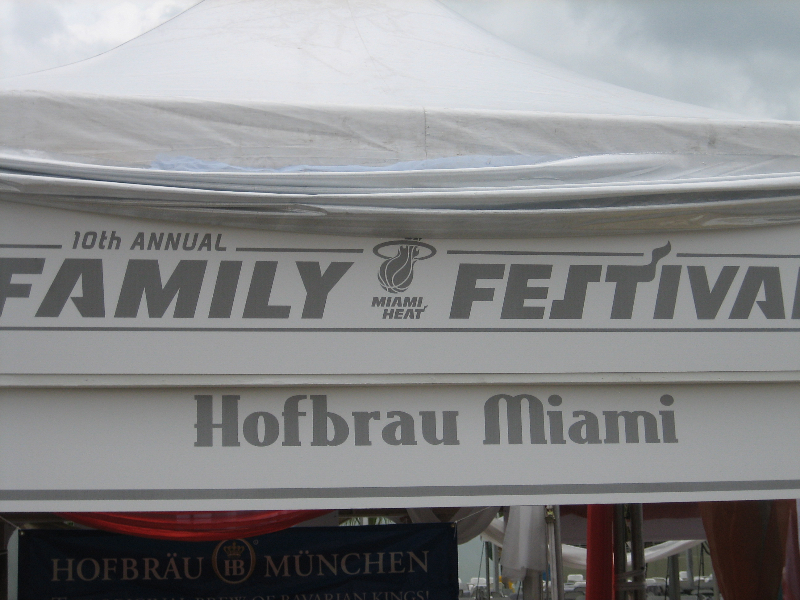 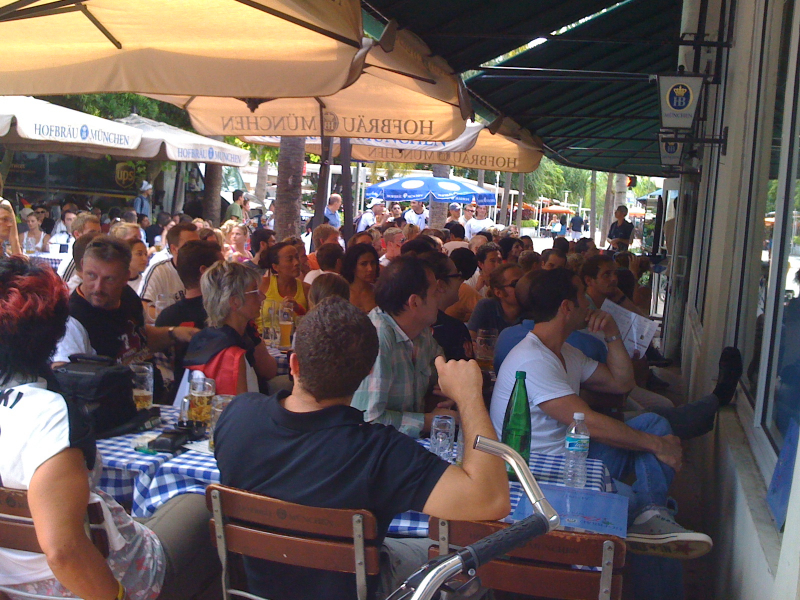 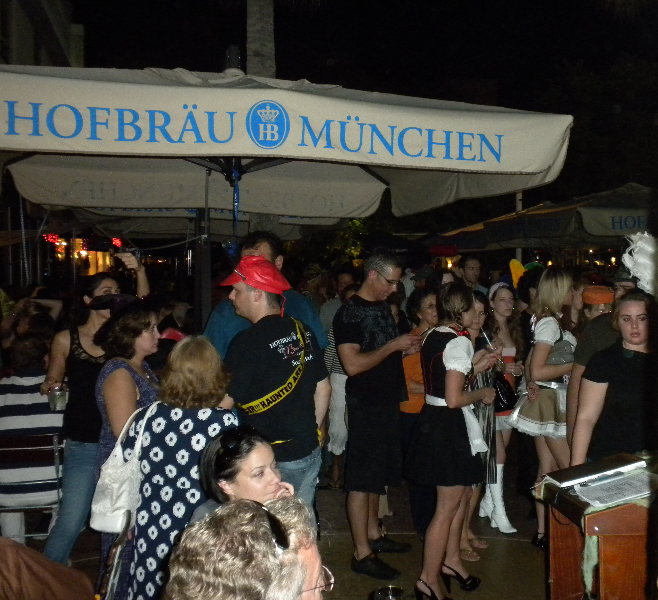 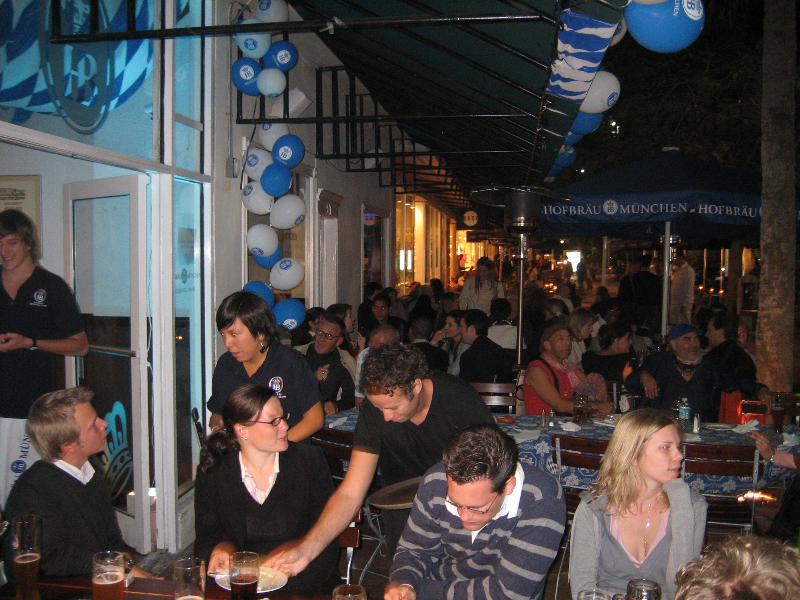 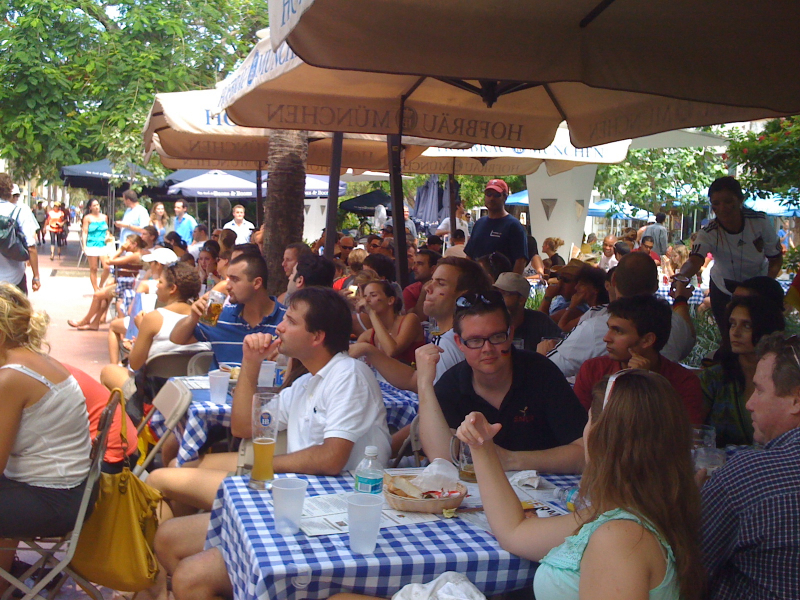 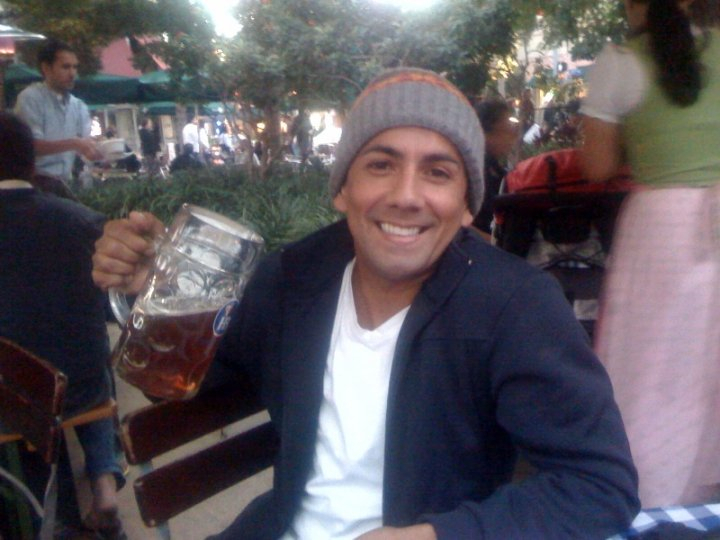 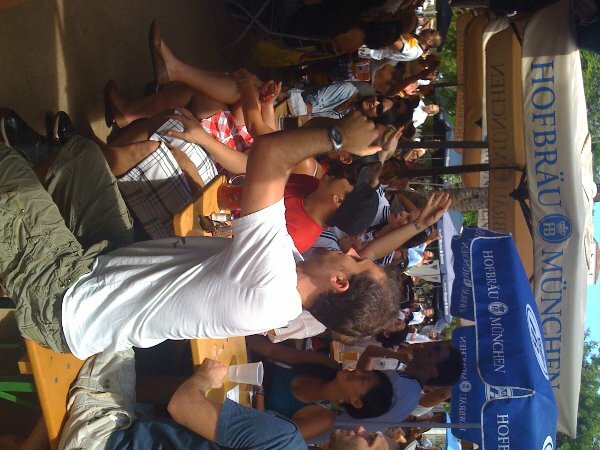 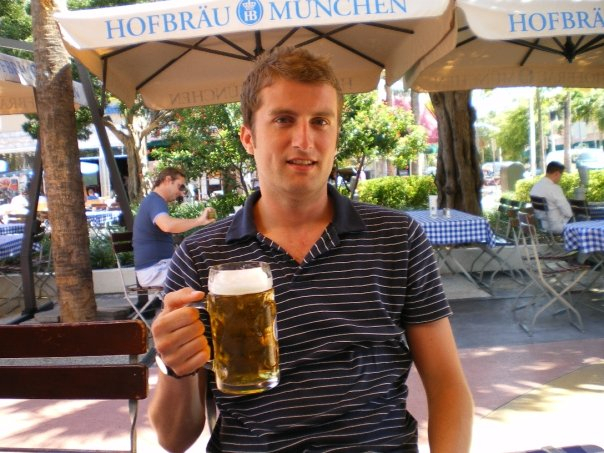 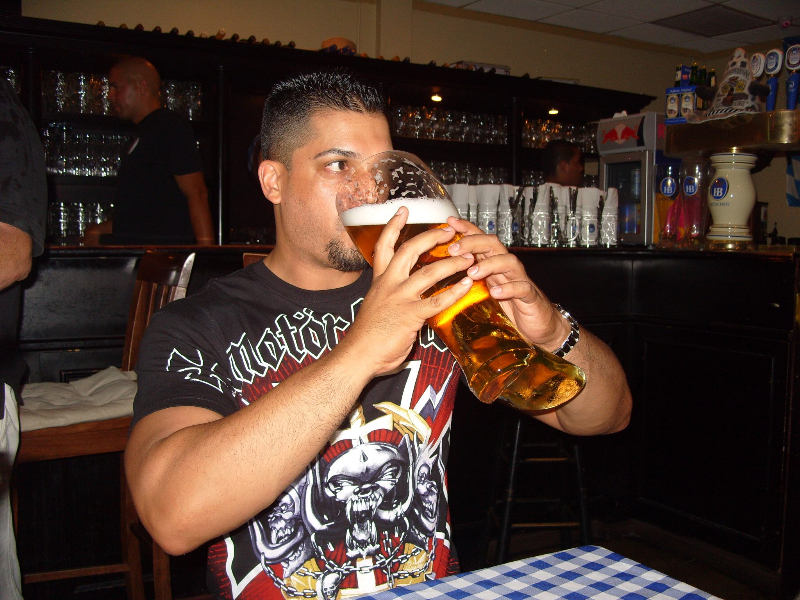 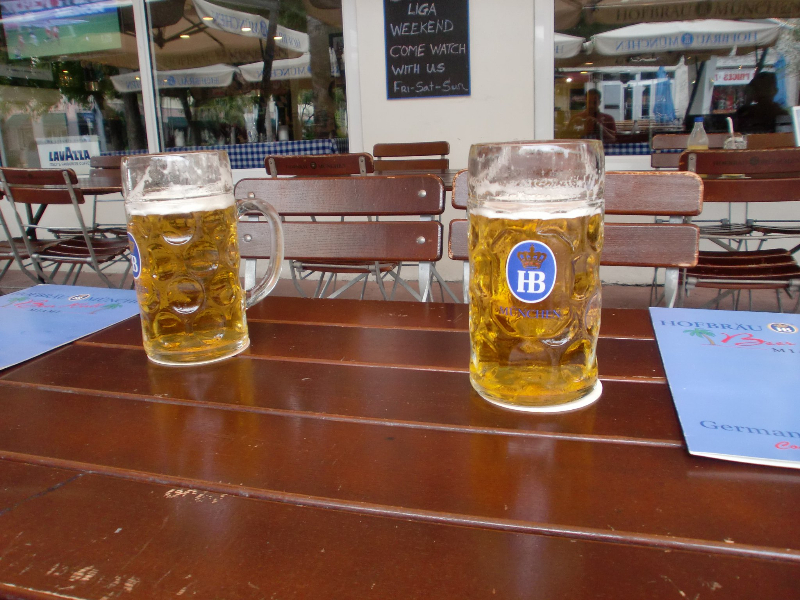 Welcome to Hofbräu Beer Hall Miami, the only authentic and traditional German beer hall and restaurant in Miami Beach. 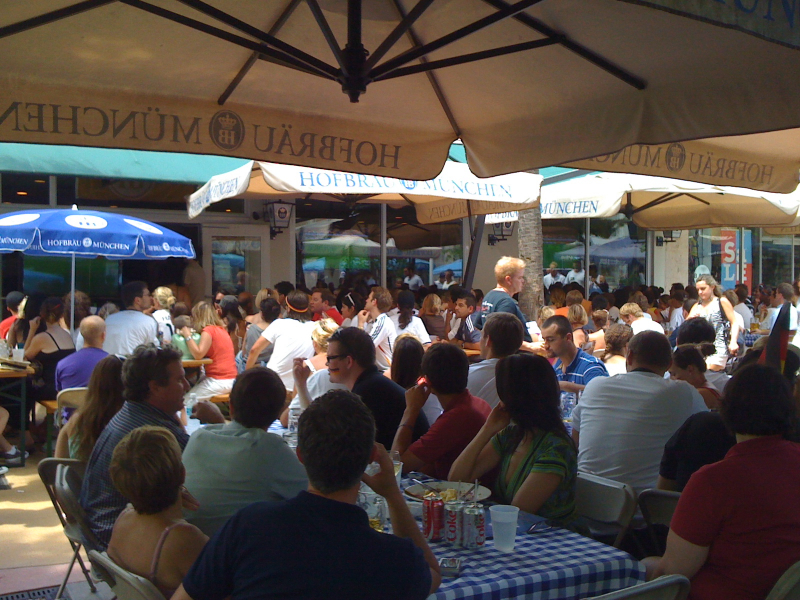 From the legendary Hofbräuhaus in Munich, Germany, we take great pride in giving you an experience as authentic and unforgettable as the 400-year-old original. 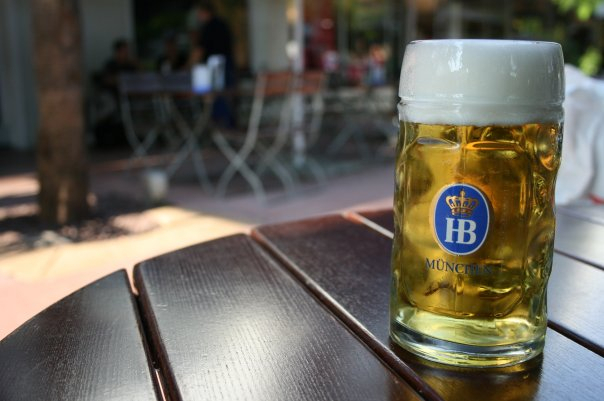 Our guests are now able to enjoy many of the traditions from Germany that have made Hofbräuhaus famous, from the traditionally imported German Hofbräu Beer to the tasty Bavarian food. 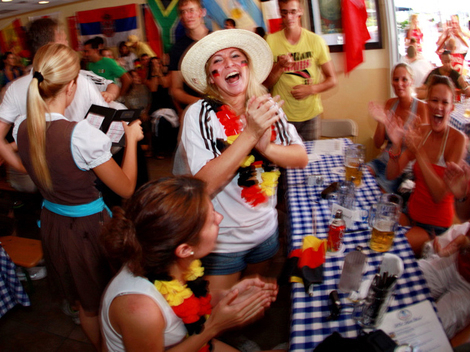 Also you can watch here all sport live events from Germany, Europe, USA and the rest of the world. 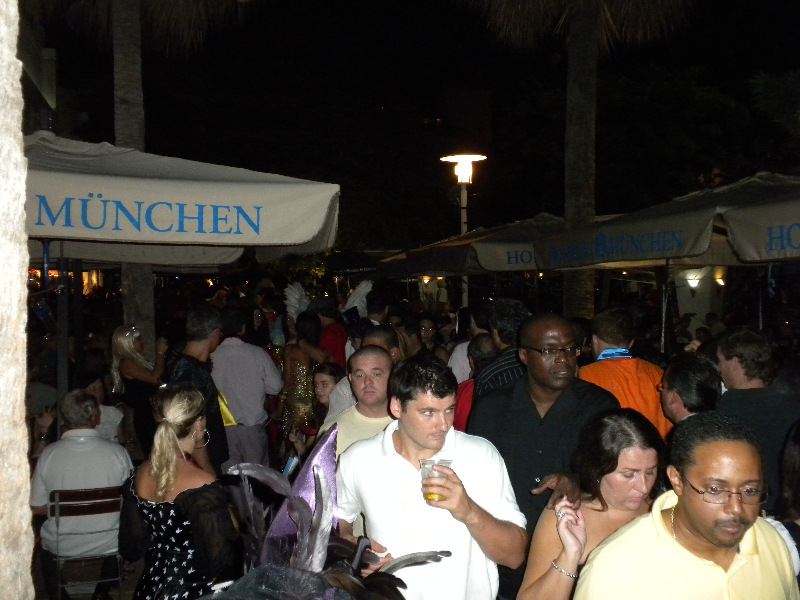 Come, Enjoy & Stay with us!